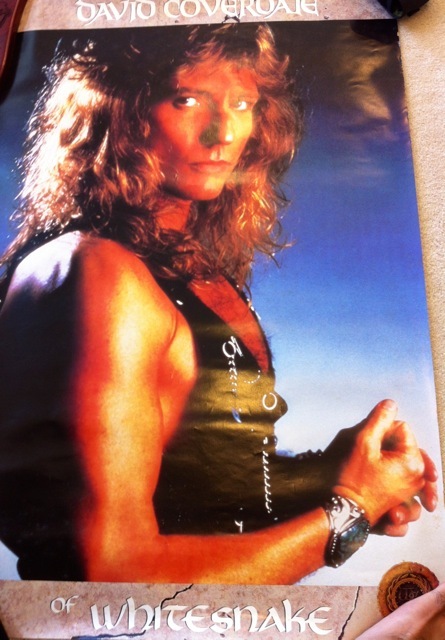 Rummaging through some old stuff, I found this poster of Whitesnake’s David Coverdale. Why, oh why, do I have this? 2 Responses to Why Do I Have This? Let’s not talk work wardrobe, Mr. Mankini!